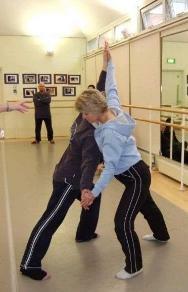 The UK Sherborne Association have designed a series of courses from beginner to advanced level. Shown below are upcoming Sherborne Developmental Movement courses. Please click on the links to download the course poster for more information. To register for a course, download and complete the registration form. Minimum 6 hour follow-up course. Submit to tutor at least 10 days prior to course a registration form giving details of prior SDM experience, client group, any queries etc. Attendance at Basic Course 1 & 2. To have been actively using SDM for at least a year post Level Two course. To have maintained a record of work done e.g. logbook, dated video, written record / photos, to be available for analysis during APC. 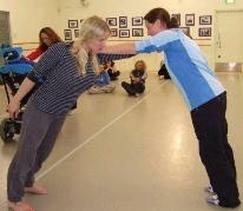 International course leaders can run training sessions in Sherborne Developmental Movement Levels 1 and 2. Many of our ICLs are prepared to travel beyond their ‘home county’. Please contact the association or alternatively contact the ICL directly to find out more information about organising training in your area.